This year, the Parish Council of Caniço will again organize the ‘Christmas Festivals of the Fence’. The event takes place between December 13 and 30, in the Padre Lomelino square, in the center of Caniço. The event starts on the 13th, with the performance of the Basic School with Preschool Vargem – Caniço in a play allusive to Christmas followed by the arrival of Santa Claus. 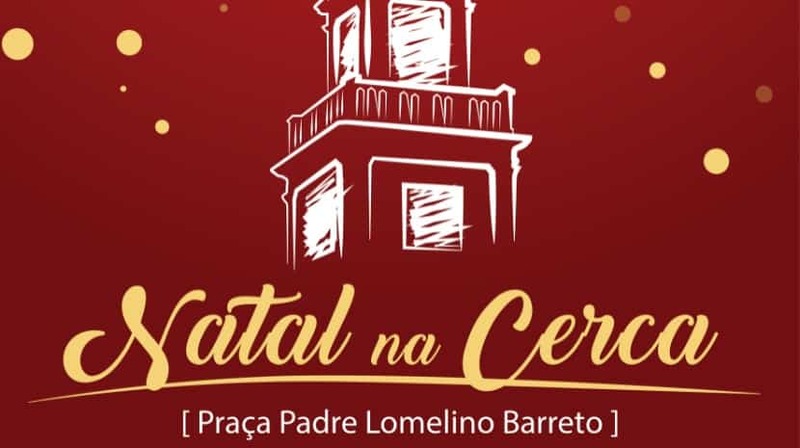 Then, and included an initiative of the Association of Parents of the School 2 + 3 of Caniço, will be the turn of the parade of ‘mothers natal’ by the square. On the same day, at 7:45 p.m., the blessing of the crib will be made, a moment that will be accompanied by the performance of the Caniço Choral Group and the Caniço Parish Youth Group. This will also be the moment to inaugurate the stalls of drinks and food of the time: sandwiches of wine and garlic, poncha, soup of wheat, canja, liqueurs, traditional confectionery and chocolates that will be the delicacies to taste in Caniço. In terms of animation, from December 13 to 23, the children will be able to count on Santa’s presence and even be photographed with him. Apart from this, the presence of ‘natal mothers’, elves, pampering, face paintings and music, which will be daily attractions on this block, is added.